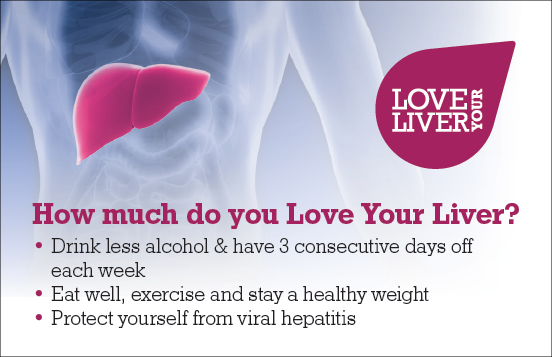 DL size leaflet – Are you at risk of liver disease? We would love to keep in touch and tell you more about our work and how you can support us. It is only thanks to supporters like you that we are able to continue to provide our essential services. Please do sign up below. 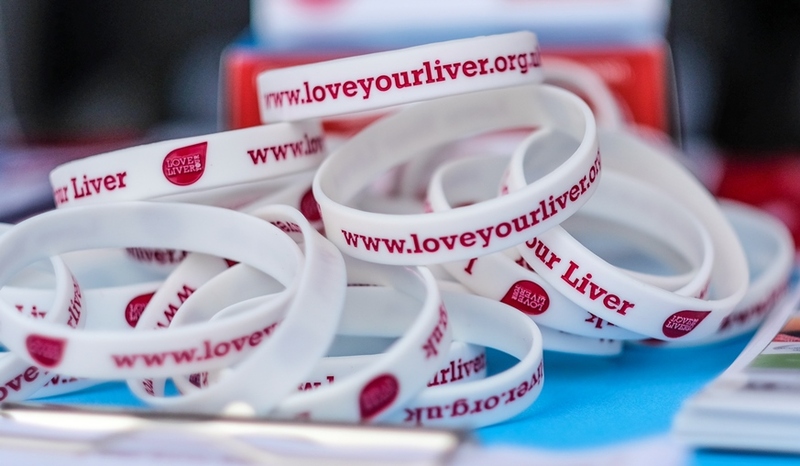 Liver disease – Are you at risk?